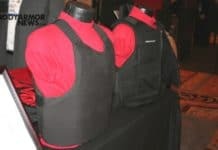 Choosing The Best Bullet Resistant Vest. Four criteria. 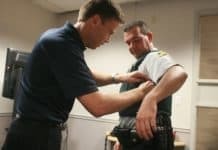 When it comes to choosing the best possible bullet resistant vest, agencies and officers need to choose a vest that will actually meet their needs. In order for this to happen, there are a number of conditions they must keep in mind. Bullet resistant vests are often noted as being “bulletproof” vests, but that’s not what they are. These vests are extremely important for modern-day law enforcement. While these vests do give protection from guns, bullet resistant vests also offer some protection from knife assaults and slashes. They can also give officers protection from blunt force trauma, often seen with steering wheel impacts in automobile accidents.